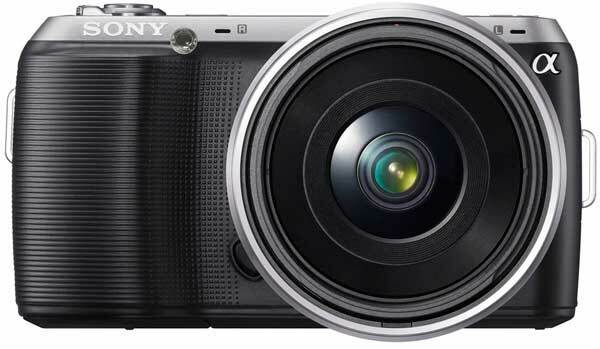 interchangeable lens digital camera is Sony’s most compact camera to date in its mirrorless camera range. 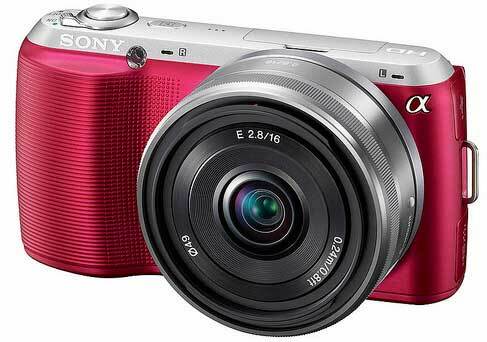 It’s a 16.2 megapixel camera, weighing 225 grams, a mass that is 6% lighter than its predecessor, the Sony NEX-3. Size reduction is echoed in an upcoming competitor to the NEX-C3, the Panasonic G3. The image sensor is a large Exmor APS HD CMOS, and the camera will also shoot high definition video at 720p. The screen on the NEX-C3 is a 7.5 cm LCD, that you can tilt for a more comfortable or creative shot, or to minimise glare when shooting outdoors. A full battery charge should see you able to fire off 400 still photographs. From the compact digital camera world comes a variety of in-camera picture effects for the NEX-C3, including Partial Colour, Retro Photo, Pop Colour, High Contrast Monochrome, Posterisation, High-key and Toy Camera. In an attempt to make the camera more user-friendly, terms such as aperture, exposure value and white balance have been replaced with background defocus, brightness and colour. I don’t know effective this will be – once you learn a camera function you learn it whatever the label, and I’m not sure that the new language is any more transparent. , a 30mm F3.5 macro lens. The RRP for the lens will be $399. The Sony NEX-C3 will be available in two configurations. The NEXC3KB (Single Lens) will sell for $849 RRP, while the NEXC3D (Twin Lens) kit will be $999 RRP. Camera colour choices are black, sllver and pink. 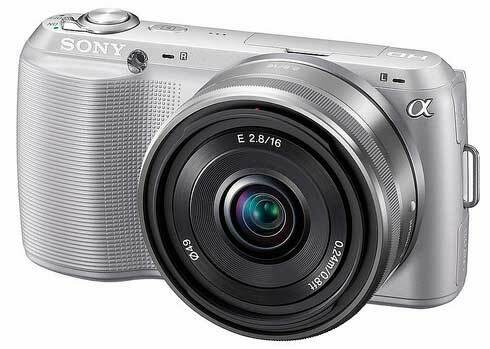 The Sony NEX-C3 is set for a July release date.